Choose to add no coating to showcase the true nature of the Professional Paper. A water-based coating that diminishes the sheen of the print giving it a flat finish. Our most popular spray! This water-based coating adds a sheer layer of protection to help prevent fingerprints and UV exposure. *Coating can only be added to our Fujifilm Crystal Archive Professional Paper. Prices are for coating only. See prices for prints and mounting. 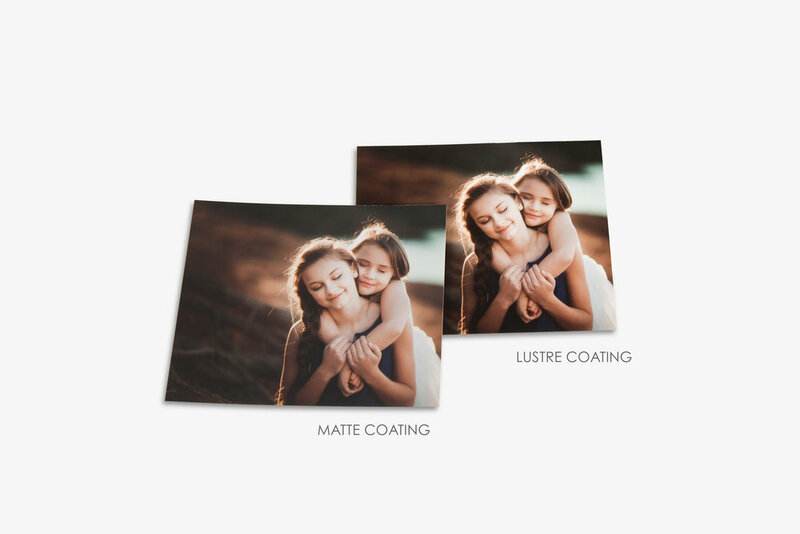 When placing a print order, add Coating by selecting it as an option.